AliExpress / Shoes / Where can I find cheap Puma Creepers by Rihanna? Their success has been so fast, some countries don’t even have them in their regular shops yet. Furthermore it’s a limited edition that theoretically (and now we will tell you why), are only available on the online Puma website. 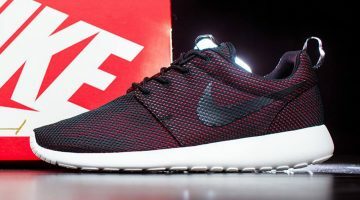 Let’s get to it: where can I find them (preferably cheap)? 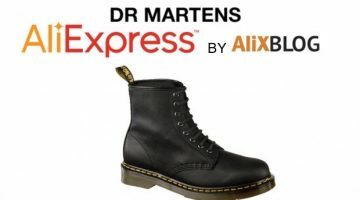 Can I find originals in AliExpress, or only replicas? What about Amazon and eBay? We are going to answer all these questions right away! It doesn’t look like they are going to replace them any time soon, so if you want them, you are going to have to look for them somewhere else. But first, do you know where these sneakers come from? Do you know what “creepers” means? These sneakers were born a long time before Puma launched this model sponsored by Rihanna: their original name was “Brothel Sneakers” and they date back to after the Second World War, when soldiers destined to African bases starting using these thick soles to protect their feet against the heat of the ground. When they returned to their countries (mainly UK), they kept on wearing them as a symbol of pride for their time spent in the front and, shorty after, they became quite popular: first among rockers, then ska-punks, later on among gothic and underground groups and finally, now, among all kinds of people. But let’s get back to now: where can you find them at the best price? 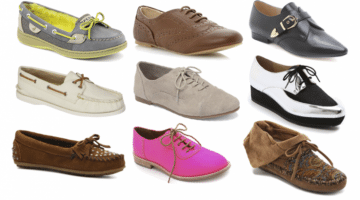 AliExpress, our number 1 option, but… does it sell original Creepers or replicas? 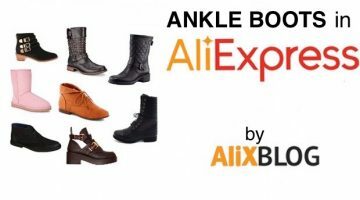 This is a blog about AliExpress, so logically, our first option is always to get them in this platform. 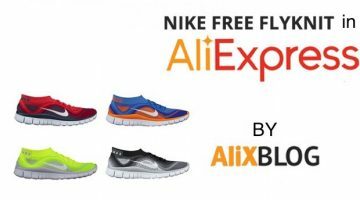 A few years ago, it was impossible to find original brand sneakers in AliExpress, but recently a lot of brands have started using the platform as well, and offer them with guaranteed authenticity and sometimes cheaper than regular shops. Yeah, yeah: Do they have any originals or not? Sadly, we haven’t been able to find any original Puma Creepers in AliExpress. 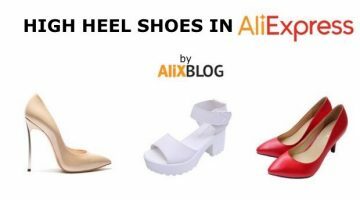 Nevertheless, you can still find quite a few original Puma products on AliExpress (you can see them here, and especially in this shop) so chances are they will end up having Rihanna Creepers. The guaranteed authenticity icon: if it has one of these two icons, you can be sure it is original. When this icon is featured, AliExpress has verified that the products sold by the seller are original and, if by any chance do turn out to be are replicas, will pay you back the full amount of your purchase, including shipping. 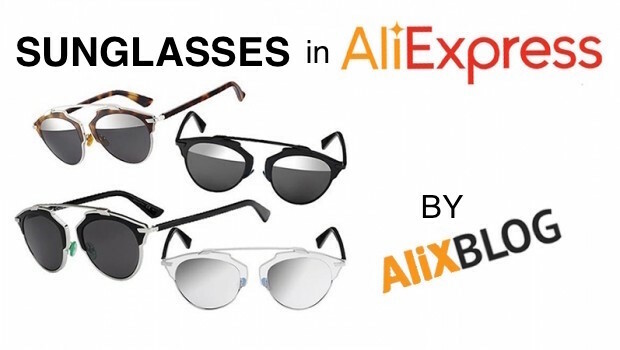 The price: there’s a few bargains in AliExpress, but no freebies. 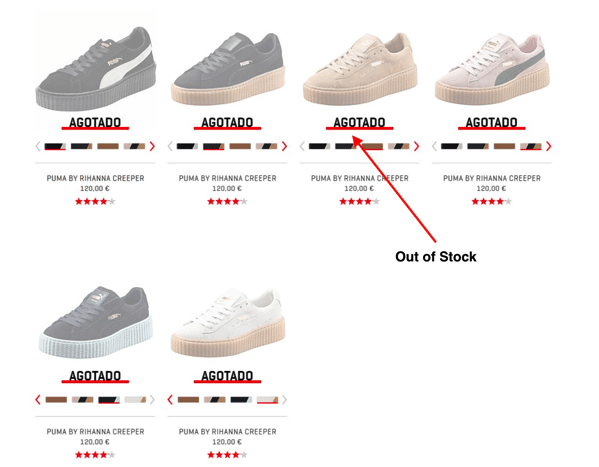 If original Puma Creepers cost up to 120€, don’t expect to find them for 35€ in AliExpress. The seller’s reputation: sellers offering original products tend to have both antiquity and good reputation, so if you find a shop offering Creepers has less than two medals, you can be sure they aren’t going to be original. Like we mentioned before, a long time before Rihanna came around, canvas (suede, velvet or cloth) “creepers” were already a thing. Not only do they look great, they also cost about six or seven times less than the original Creepers in the Puma shop. 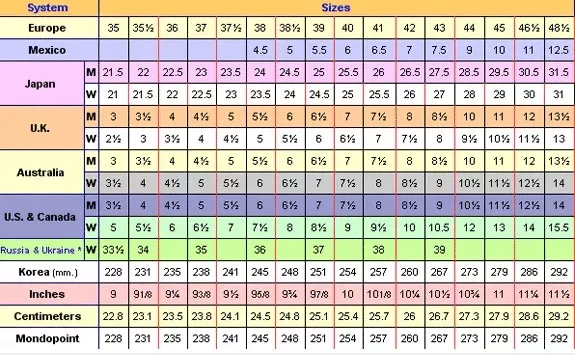 Just in case you do manage to find Puma Creepers in AliExpress, here is a brief chart to figure out your size. 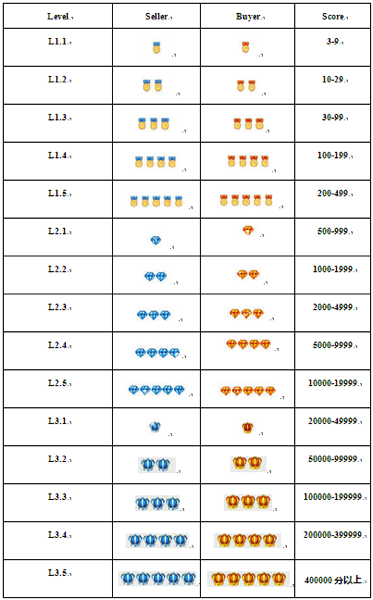 If the size isn’t specified in European format, you can check this equivalence chart. In any case, if you scroll down the page, you will always find detailed information on the product, including a size chart. Chinese sellers know how long and tedious it can be to have to make a return to the other part of the world, so they want you to get it right the first time. Another option for Puma Creepers online shopping: Do they have them on Amazon and eBay? They don’t have them on Amazon yet, but chances are, by the time you read this, they might, so try looking for them here. In any case, like in AliExpress, they also have quite lot of white label creepers: click here to see them. If you ever shopped for fake sneakers in AliExpress or any other Chinese shop, you might have noticed it said “dropshipping” on the product description. What this means is that the seller allows drop shipping to be done, an online sales modality through which a third seller only purchases the product when they have a buyer. To spell it out: you purchase Puma Creepers on eBay for 25€, then the seller goes to the Chinese supplier (usually through AliExpress) and purchases the sneakers for 18€ and ask them to sent them to you. The drop shipper never had the product, but just earned 7€ for the transaction. This isn’t necessarily bad thing or a con, but you might want to avoid it: they are fake and you are purchasing a product you could get for cheaper on a Chinese website. If you can’t figure out if the person selling to you is using dropshipping, just check the shipping time: if it says something like “2 to 6 weeks”, that is exactly the time it takes to send something from China. However, when it comes to Puma Creepers, let me give you a small warning, the chances of finding a product with tares is highly unlikely. They made a very limited number, so there are less chances of people returning them because of imperfections. If after reading all this you are still having doubts or would like to ask us anything about the Puma Creepers, just leave us a comment, we’re happy to help. Every time I go on aliexpress and type in “creepers” and “pumas” they pop up shoes like hers but not with the puma logo or how the original shoe looks. I went on youtube.com and watched the reviews of the creepers from aliexpress to find a link where they got their’s but they’re no where to be found. Are they still selling the replicas on ali?